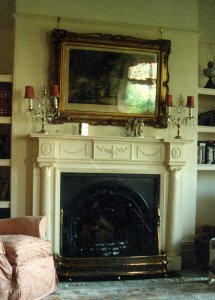 Completed Jobs - these are all pictures of fireplaces we have supplied once they have been installed. 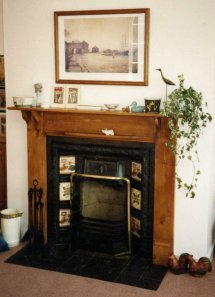 Original pine surround fitted with complete cast inner and hearth for open fire. 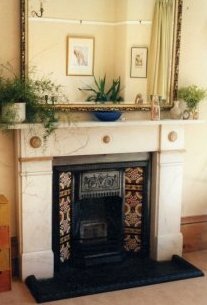 Imposing, corbelled, white marble surround fitted with unusual 12 tiled cast inner. 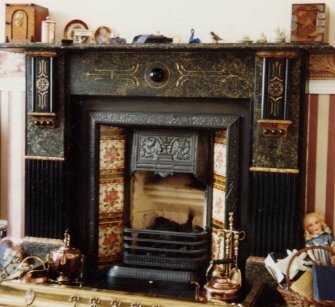 Unusual Art Noveau brass & copper insert with slabbed tiles and original oak surround. Tiled insert fitted into existing surround. 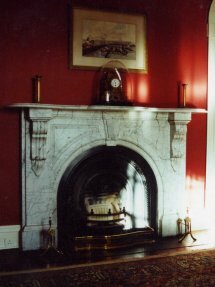 Imposing, white marble surround with sienna mounts & mouldings. 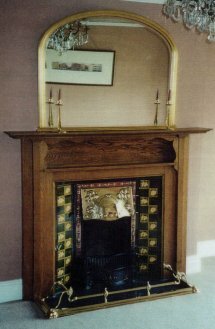 Cast iron tiled inner..
Slab tiled inset with brass hood - fitted with coal & gas effect fire & hearth to existing "inglenook". 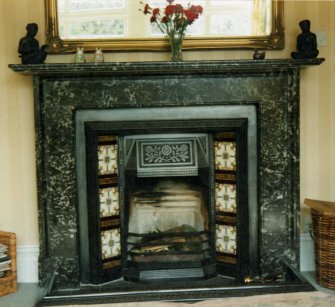 St Anne's marble surround with cast iron tiled inner for open fire. 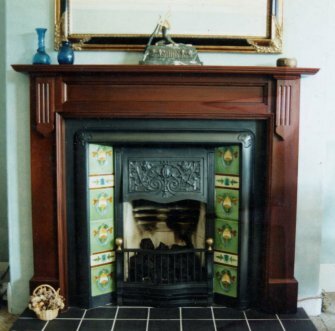 Beautiful large combination Art Noveau fireplace fitted into a bedroom. 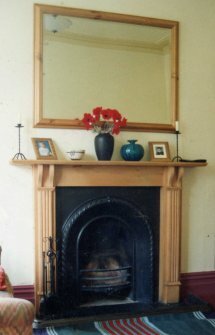 Marbelised slate surround with cast iron tiled inner. 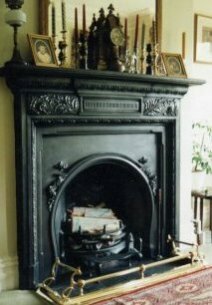 Cast iron arched inner fitted for open fire with pine surround.. 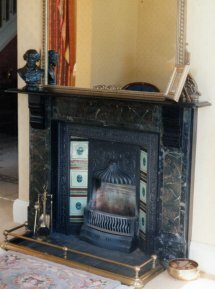 Original marbelised slate surround with tiled inset fitted with coal & gas effect fire. 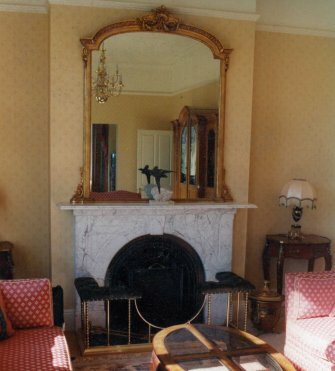 Arched, carrera white marble surround with cast iron inner. 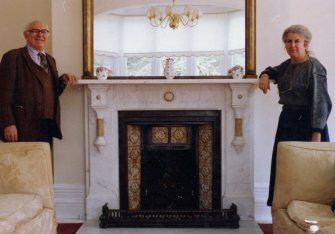 Extremely imposing carrera marble surround. Ornately corbelled with arched inner. 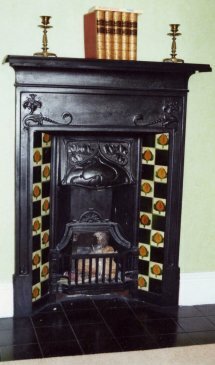 Large cast iron tiled combination fireplace. 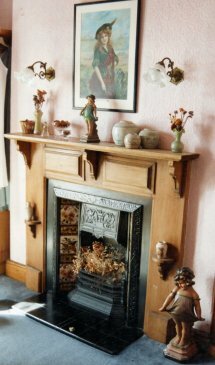 Original beech surround with tiled inset fitted for a bedroom.. 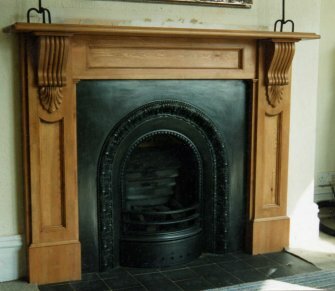 Original cast iron arched inner fitted with coal & gas effect fire with pine surround. 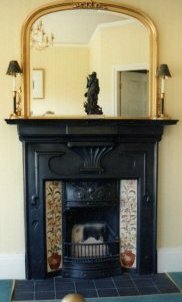 Marbelised slate surround with cast iron tiled inner for open fire. 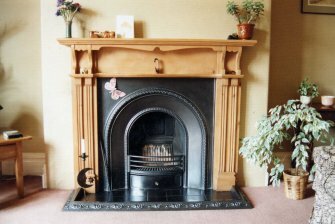 Large early arched fireplace fitted into existing surround. 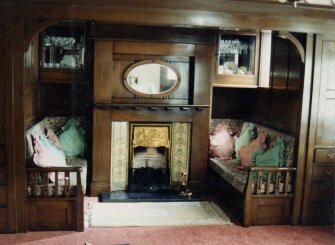 Ornate cast surround with large early arched inner. 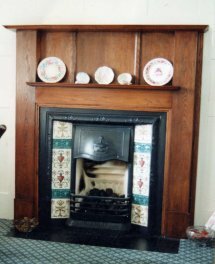 Pine surround with cast iron tiled inner for open fire.